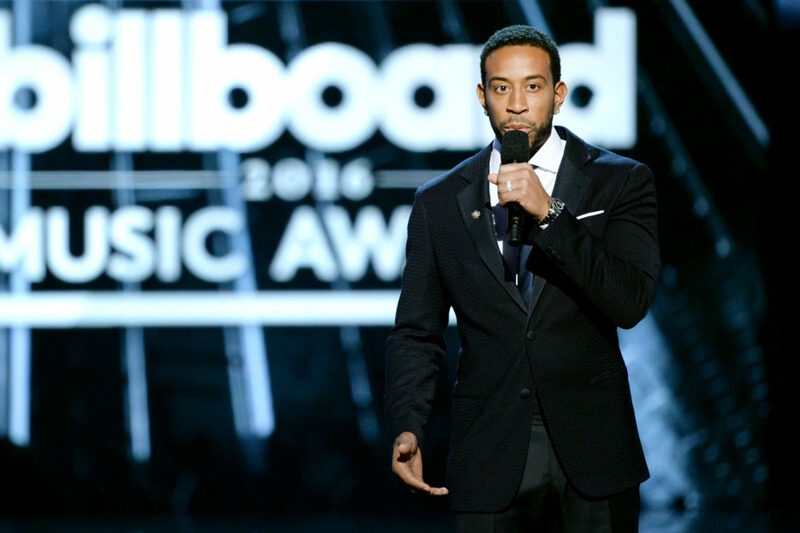 It’s just been announced that Vanessa Hudgens will be Ludacris’ co-host for the Billboard Music Awards, and we’re so excited! This is the first time the High School Musical star will helm the award’s show. But, not to worry. She’ll be in great hands. The 2017 show will mark the fourth year in the role her co-host, rapper and DJ Ludacris, be rocking the gig. Last year, the Act a Fool rapper hosted the event with singer, model and actress Ciara. There’s no official word explaining the reasoning behind the hosting switch. But, if we had to guess, we’d assume it was because the wife and mom of two just gave birth to her baby girl. Either way, we’re oh so excited for the show! So far, we know that Celine Dion is performing one of her iconic songs. And if this year’s Billboard Latin Music Awards served as a preview of what to expect, we know that the celebrity fashions, as well as the actual show, will be on point. The actress and singer shared her excitement about being Ludacris’ co-host on her Instagram page, once the news was announced. Ludacris never disappoints with the outfits, either. So, Vanessa will definitely have to come ready to slay. There’s no doubt in our minds that she won’t be up for the challenge, however. Because, the glamazon is a trendsetter in her own right. We can’t wait to see what the awards show has in store for us this year! And with everything going on in the world, we’re all in desperate need of a little pick-me-up. We’re confident that this year’s Billboard Music Awards will be a production to remember. Get those party snacks and drinks prepared! The awards show airs May 21st at 8 PM ET on ABC.